When you think of an engagement ring, diamond is the first stone that pops to mind but why not step away from tradition and go for something unexpected? Alternative engagement rings are now becoming a popular choice. So in this post, we share with you our favourite alternative stones which are certain to give the wow factor and be a wonderful surprise for that special someone. Diamonds seem to be the perfect choice as it measures an incredible 10 on the Mohs Hardness Scale meaning it is a great choice for every day wear. There are also a number of other durable stones to choose from included in this post, providing amazing colours and qualities which you might find more desirable. 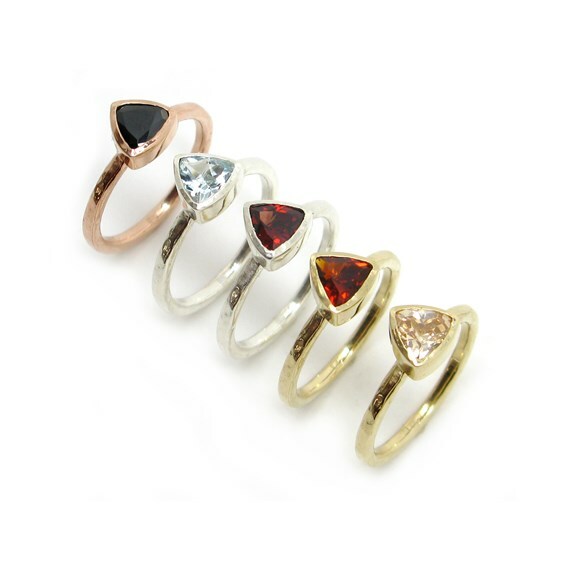 Many of the stones are also associated with love, passion, faithfulness too, which can only be a bonus! 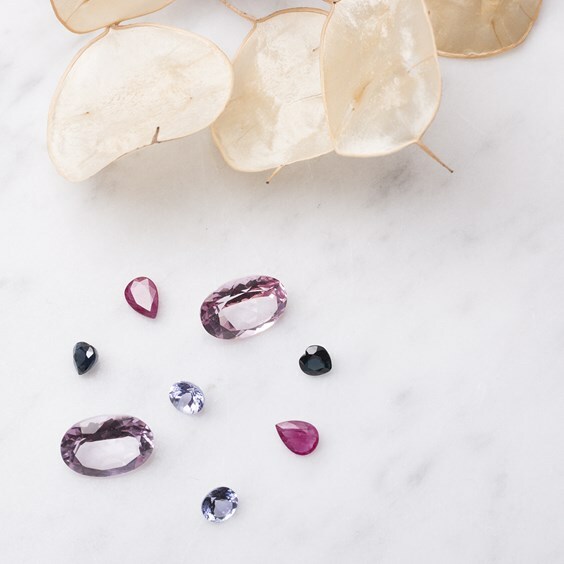 If you've still got your heart set on the traditional diamond, why not think outside the box and take a look at the many natural colours available such as salt and pepper, black, blue, yellow or even blue! You can browse our selection here. Since the royal engagement of Kate Middleton and Prince William, sapphires have gained popularity and it's no wonder due to the beauty of this stone. 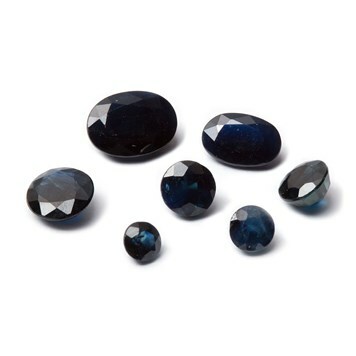 Sapphire is a durable stone, measuring 9 on the Mohs Hardness Scale. It's believed to symbolise faithfulness so it seems like a fabulous choice when declaring your love for someone you want to spend the rest of your life with! Although known and loved for its stunning blue colouring, you'll also find it in pink, green, yellow and orange. If you want a statement engagement ring, ruby is one stone you can't ignore. This rich red stone is said to symbolise love, passion and romance - the perfect choice! Rubies measure 9 on the Mohs Hardness Scale, the only natural gemstone harder than ruby is diamond - making it a great alternative for an engagement ring to withstand everyday wear. Topaz is a hard and durable stone, measuring 8 on the Mohs Hardness Scale. It is a brilliant stone for everyday wear, making it a strong contender for an engagement ring. Topaz comes in a range of beautiful colours to choose from, with many being enhanced to produce more vibrant colours - from blue, yellow, green to pink! Blue topaz is the rarest colour and a popular choice for an engagement ring. Topaz is thought to be a stone of love and affection. 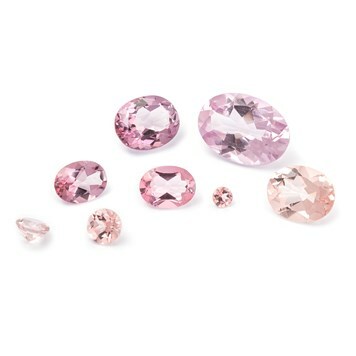 Morganite is also an up and coming stone to look out for! This topaz featured has been treated to create this gorgeous morganite colouring. Tazanite is a rare gemstone, sourced from Northern Tanzania. Although not considered a hard stone, measuring at 6.5-7 on the Mohs Hardness Scale it has grown in popularity for engagement rings. 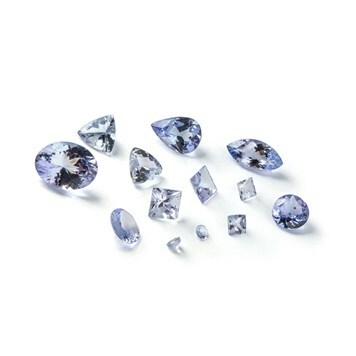 Tanzanite has a gorgeous purple colouring but can also range in colours from yellow, blue to pink. It's known as the 'stone of magic' and could be a magical surprise for that special someone! Stand out with emerald! 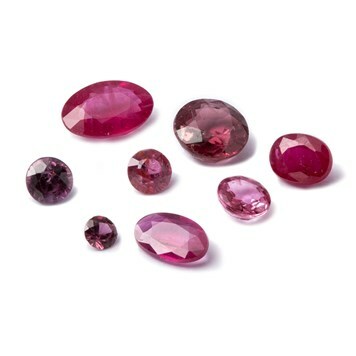 This durable and rare gemstone is absolutely stunning. The deeper the green, the more valuable the stone is. It measures 7.5-8 on the Mohs Hardness Scale, making it a great stone for everyday wear however it's important to note that emeralds can be brittle due inclusions which can create cracks if care isn't given. 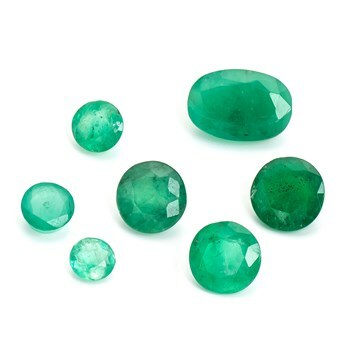 Emerald is believed to be a stone of protection, plus successful and unconditional love. Emerald and sapphire could be a dreamy combination. Of course diamonds are the most desirable stone for an engagement ring, mainly due to their hardness and durability. 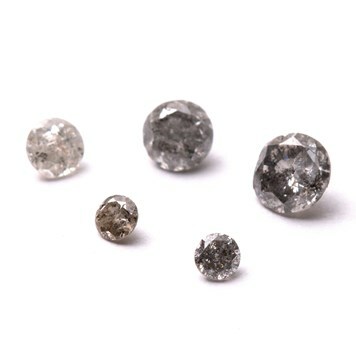 Although the typical diamond is still popular, there are so many variations available such as these beautiful salt and pepper diamonds. They have black and white inclusions which resemble the look of salt and pepper. Why not step away from tradition and go for alternative diamonds such as black, yellow or even blue? Diamonds would also look stunning surrounding any of the gemstones mentioned in this post. Bloody Mary Metal are pros when it comes to creating alternative jewellery, based in Cornwall just like Kernowcraft, the team designs handcrafted jewellery for 'adventure seekers, beach bums and moto babes alike'. Read the interview to find out more about their wedding and engagement ring collection, the inspiration behind their wedding jewellery and why they love to create engagement rings that are not your stereotypical look.